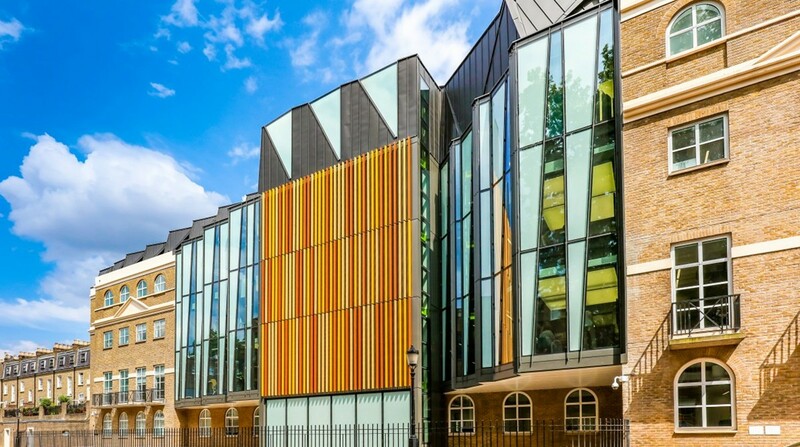 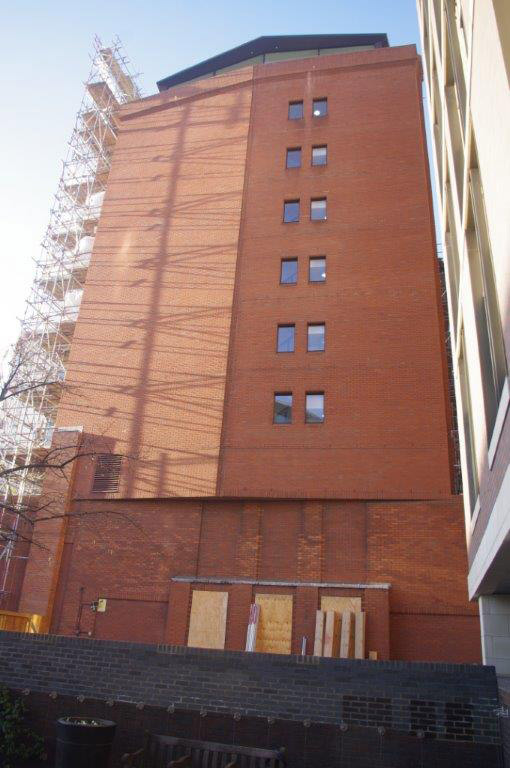 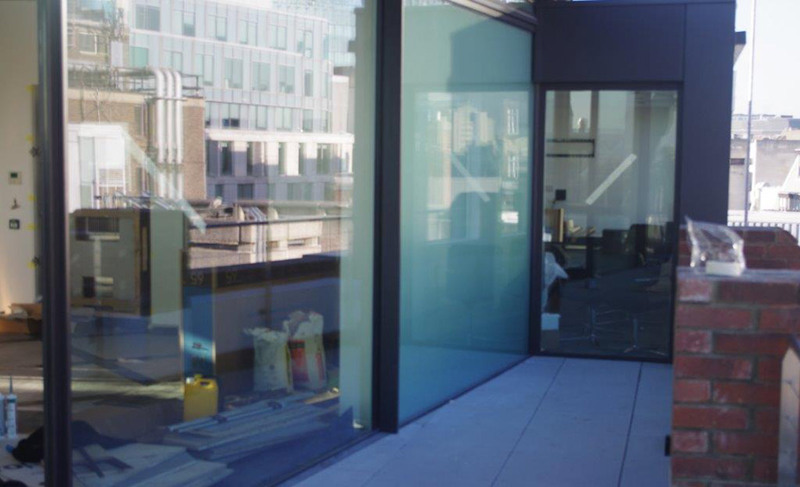 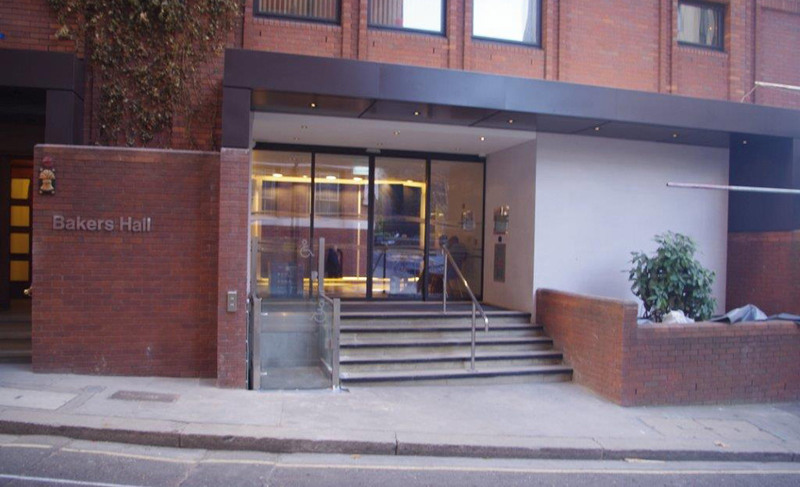 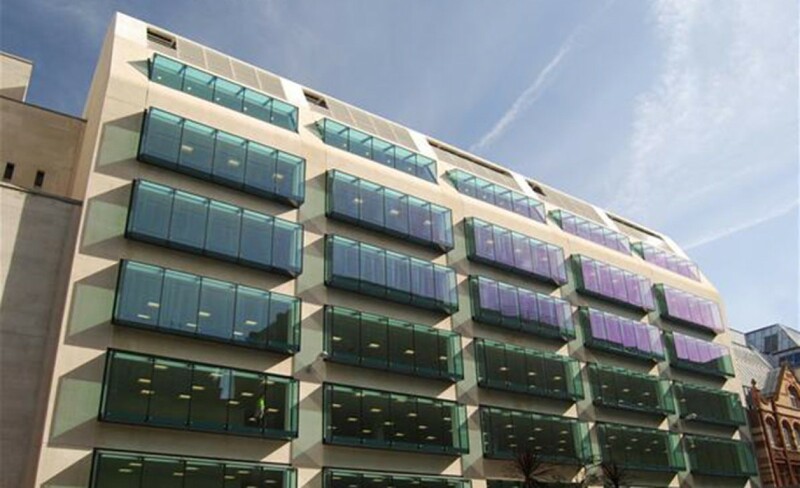 In March 2015, Ergotechnics were employed by Maris Interiors to undertake a design for tender of an additional storey on an office tower in Harp Lane, London. 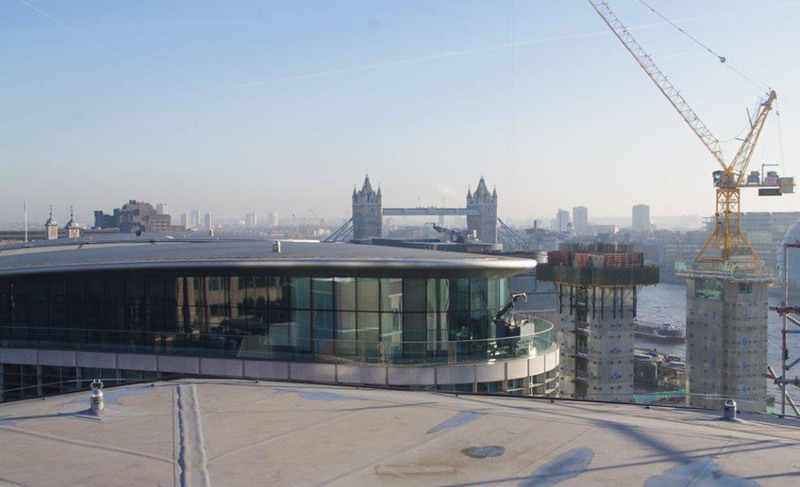 The block sits within a prime location near the North bank of the Thames, overlooking HMS Belfast. 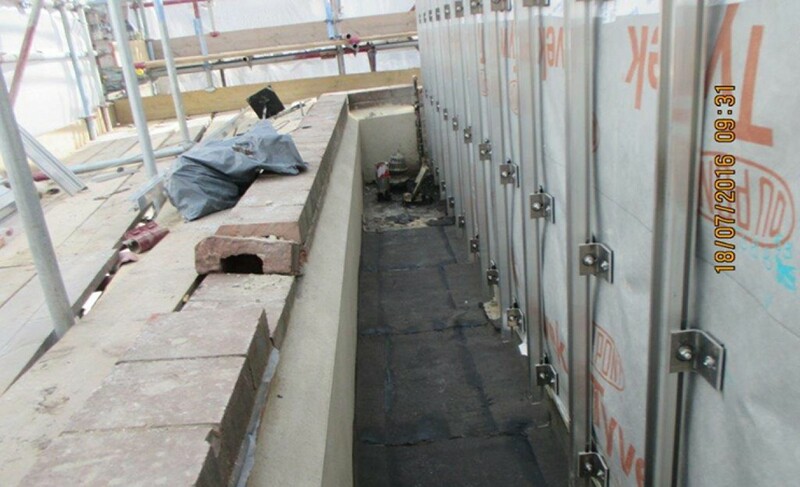 The existing roof of the building housed plant and louvres which were all outdated and redundant. 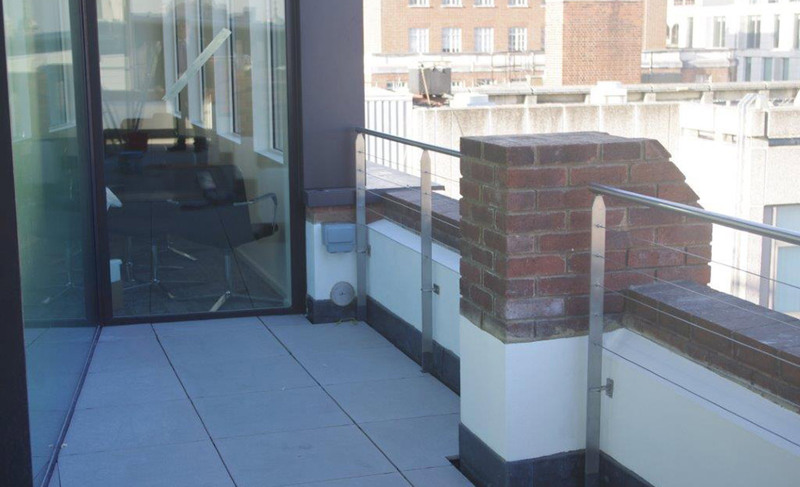 The client, Artesian had obtained planning permission to remove all the existing plant and replace it with an additional habitable floor space. 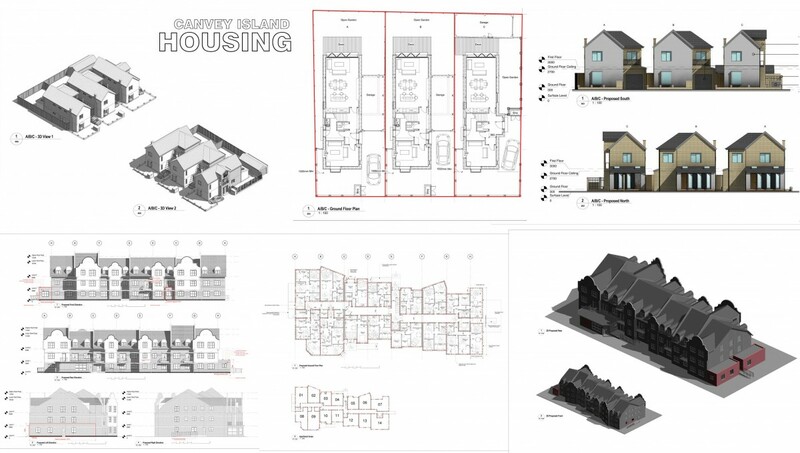 Ergotechnics took the original planning application and delivered a developed design for tender in May 2015. 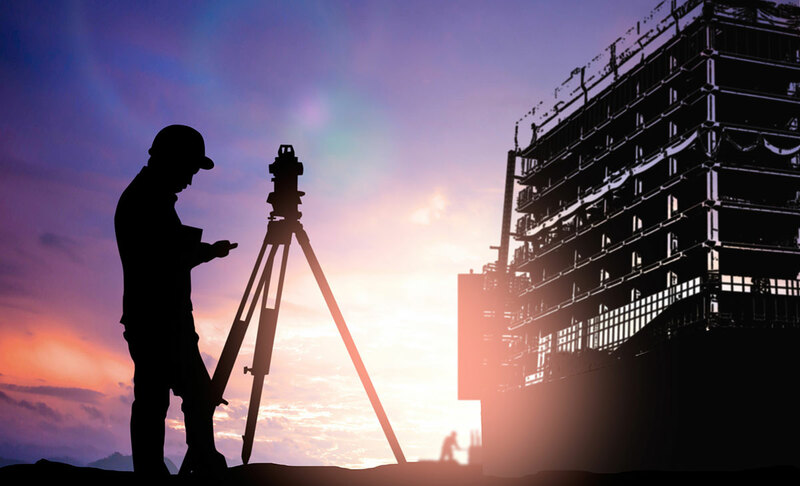 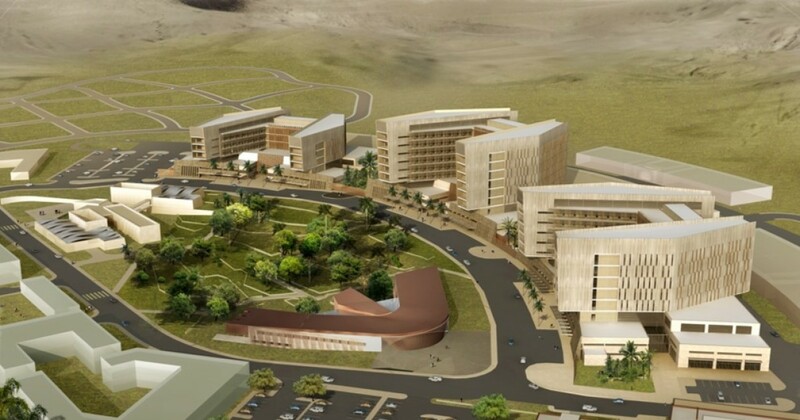 Upon appointment of the successful contractor, Ergotechnics’ scope was extended to include the construction phase of the project encompassing production of all Construction Issue information, coordination of architecture, structure and M&E, site supervision and as built drawings. 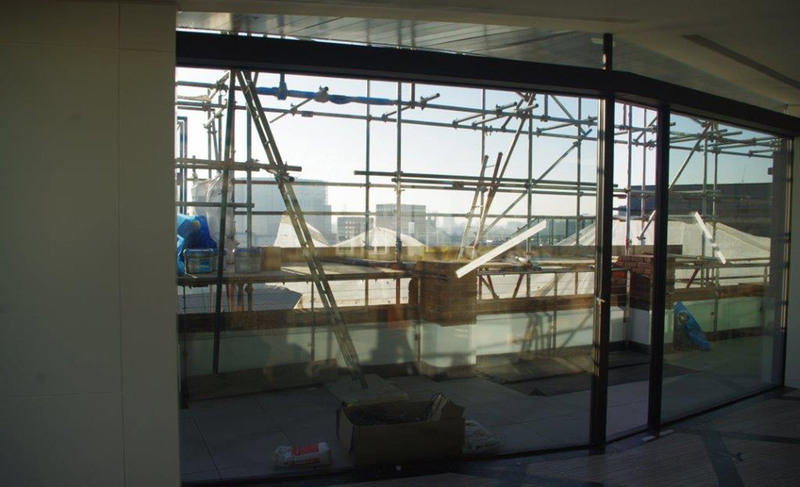 Ergotechnics carried out weekly site inspections throughout the duration of the construction works, eventually achieving practical completion in December 2016. 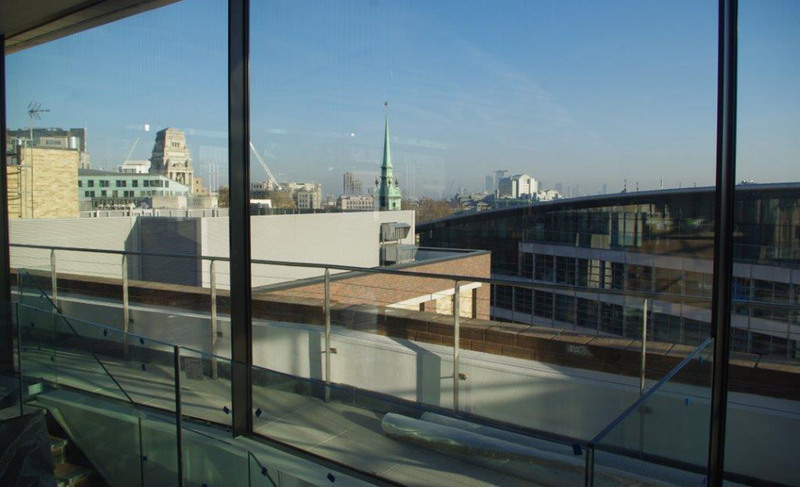 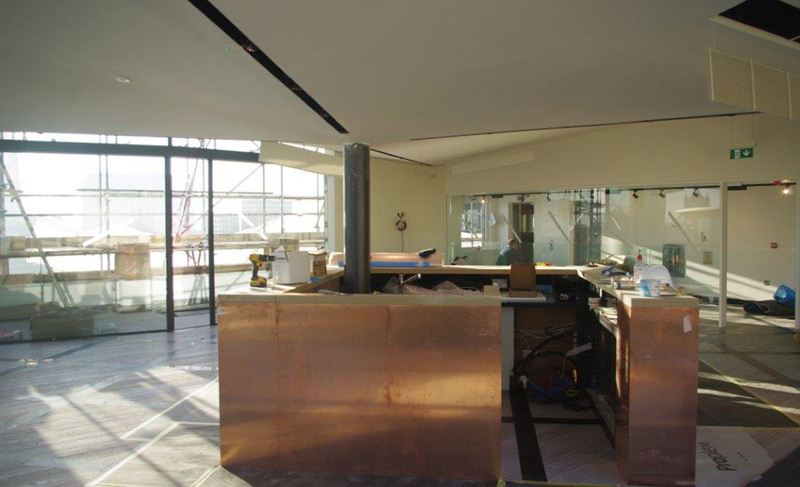 The completed additional 9th storey comprises a bar area, glazed on three sides with an octagonal shaped roof and curved bullnose. 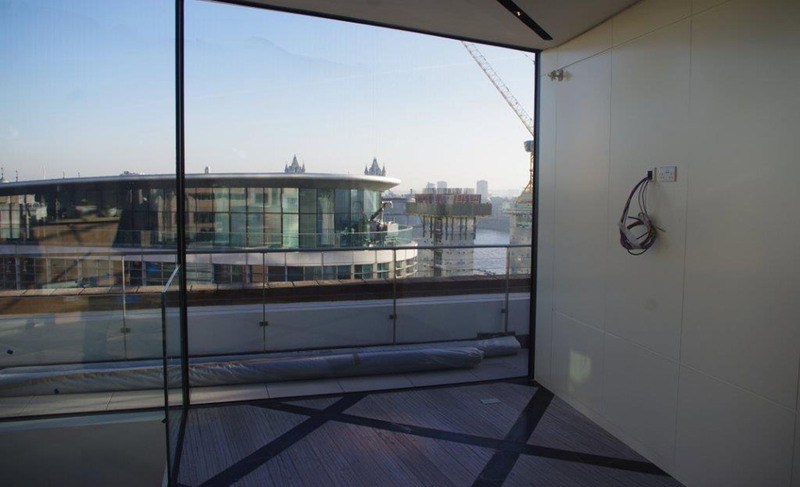 Six-metre-wide sliding doors on both the north and south elevations open out onto an external terrace overlooking the London skyline. 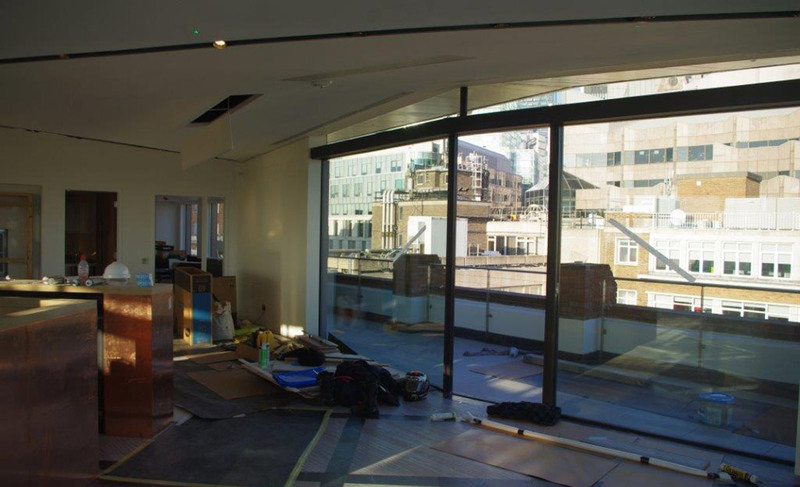 The new storey also houses an additional meeting room serving the offices below as well as a kitchen and lift lobby.